I usually don’t have a hard time finding something for my gal pals. They are easy to gift…well, except one. Most just like beauty items or whatever is trendy at the time. And as we get older, my friends and I love giving out hand creams for those chapped hands that come with the cold weather. For my one friend who has everything and is very picky – I’ve given her soap, and that does the trick! Who doesn’t like to be clean?! But what do you get the man (or the men) in your life? Here are some of our top picks – all under $100 for the 2017 Holiday Season. 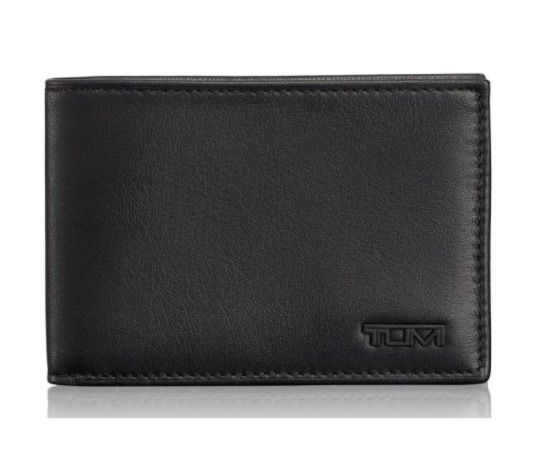 This gift is for the man who enjoys the austere elegance of just function. 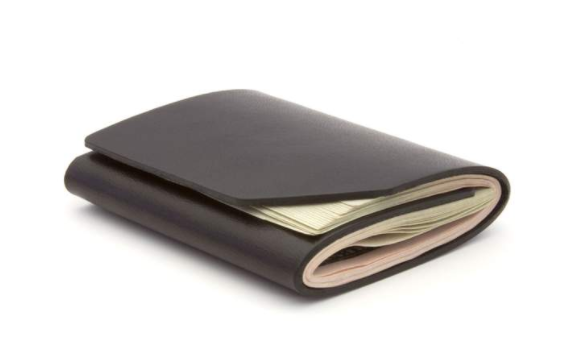 Consider this cash fold wallet by Ezra Arthur – I think it’s the perfect gift. He can carry his cash in elegance and with a touch of sophistication. At less than $50, this is a steal! Made of leather, this gift is sure to last a long time and will age nicely. With all the technology he’s has to have with him, he needs a “man purse”. One that’s functional and looks good. 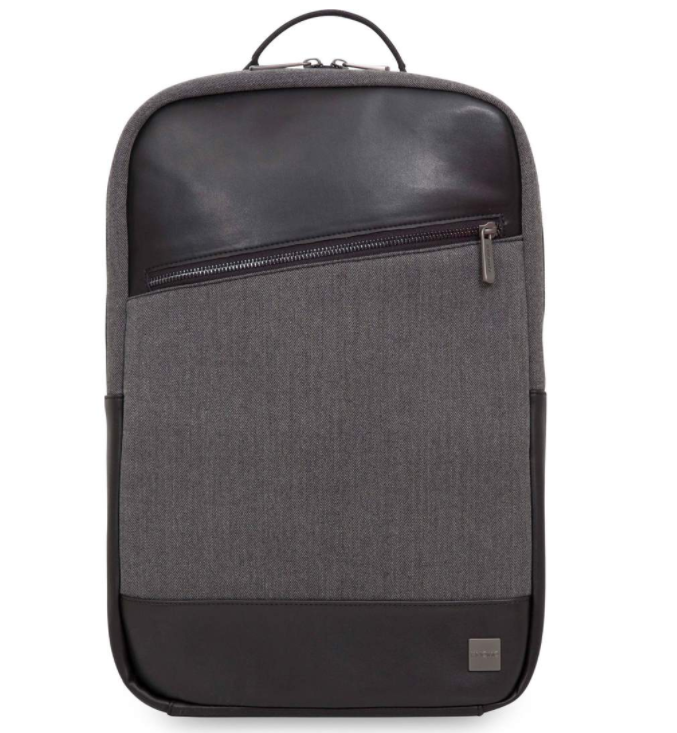 How about the KNOMO London Holborn Southampton backpack for $99? 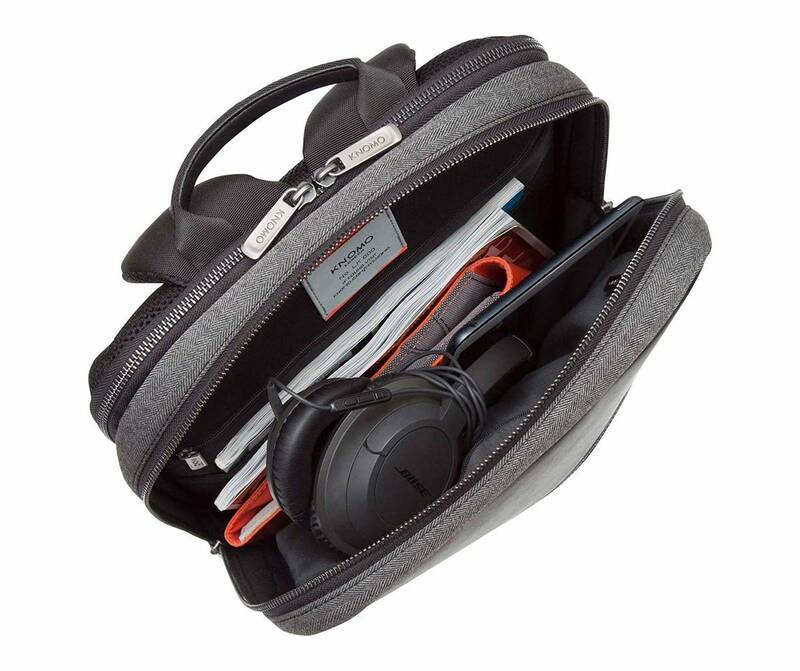 For under $100, it’s the perfect sleek, stylish laptop bag – that’s a backpack. What about the man that loves to be impeccably groomed? You know the one! 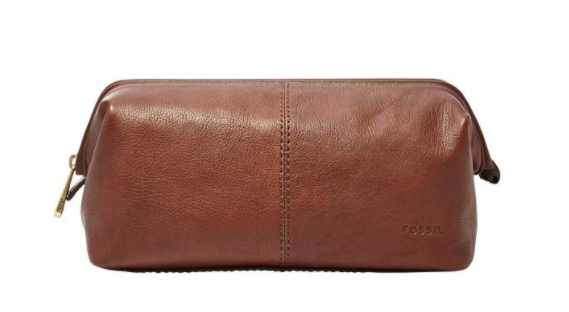 The perfect gift for him is this Fossil Leather Framed Travel Kit for $62. I love how these bags open up fully to reveal everything inside the travel bag. Only if more women’s cosmetics bags were designed like this :(. 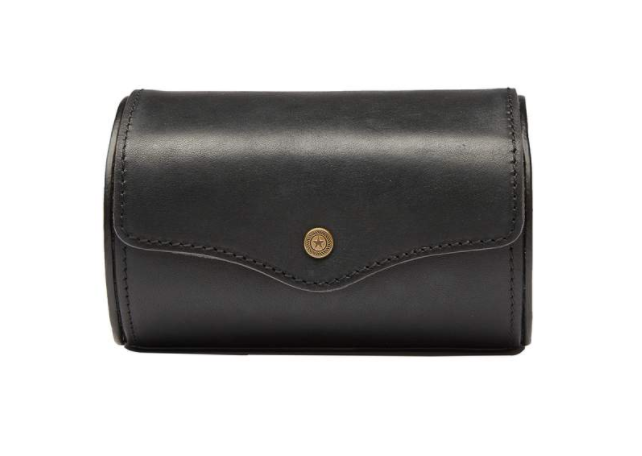 Fossil is known for their leather work as well as for durable products. 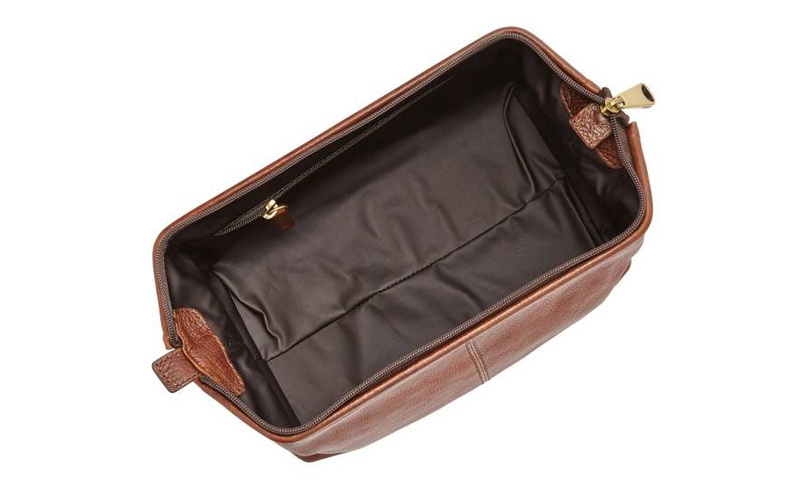 Needless to say, this gift is perfect for the traveling man in your life. 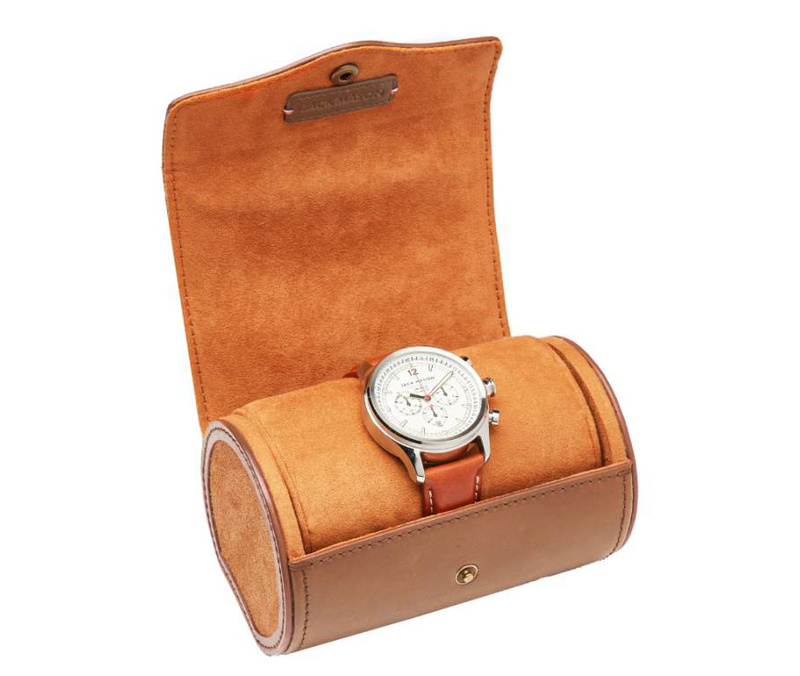 This leather Jack Mason watch roll is really for the man who has everything, including a fine watch that can’t be just left on the side table. These men enjoy the ceremony of putting things away (or in its place) and likes to display his nicer things. This gift is a symbol of living in ultimate luxury, and available for only $95. What are you getting the man, or men in your life this holiday season? Please share your ideas by commenting below! We might like yours better than ours!